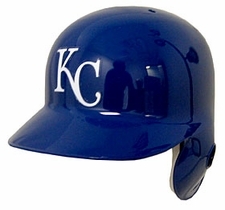 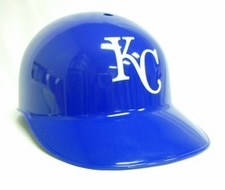 Find all the Kansas City Royals helmets, jerseys, tailgate gear and more you'll need for any MLB fan or baseball occasion. 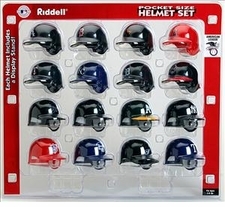 Great gifts for any MLB fan or collector, to display in the office or bedroom, and for the big game! 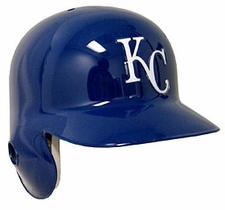 Order your Kansas City Royals MLB Baseball Team Gear today!